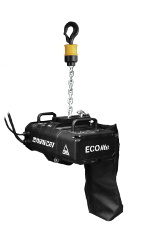 We are pleased to inform you that our offer has expanded with a large number of MOVECAT chain hoists and MOVECAT Motion Power Controller 4ID8. 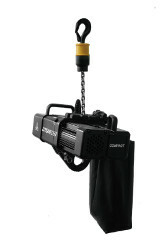 The system allows the use of chain hoists not only for ground SUPPORT but also variable arrangement and stage movement. MOVECAT Motion Power Controller 4ID8, compliant with BGV D8, BGV D Plus, BGV C1 and igvw SQ P2 D8 Plus, ready for I-Motion network operation. 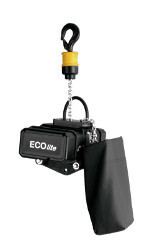 It enables the use of chain hoists for the ground support, as well as professional rigging applications in the trade fair, events, studio and touring sectors. Chain hoists with integrated encoders in conjuncion with MPC allow for height read-outs and programming of the movement sequences.